The StagingPilot Team Lands at WordCamp DC 2017! WordCamp DC is coming up this weekend, July 14th-16th, and we’ll be there! We’re excited for the entire line up, and are especially excited about seeing presentations by Mike Schroeder, Kyle Brown, Tara Claeys, and Andrew Nacin. They have an incredible array of speakers this year, and we highly recommend you check out the bunch. The afterparty is at Carnegie Library, where there will be karaoke, snacks, board games, and more. WordCamp after parties are always a blast, and this one sounds exceptional. 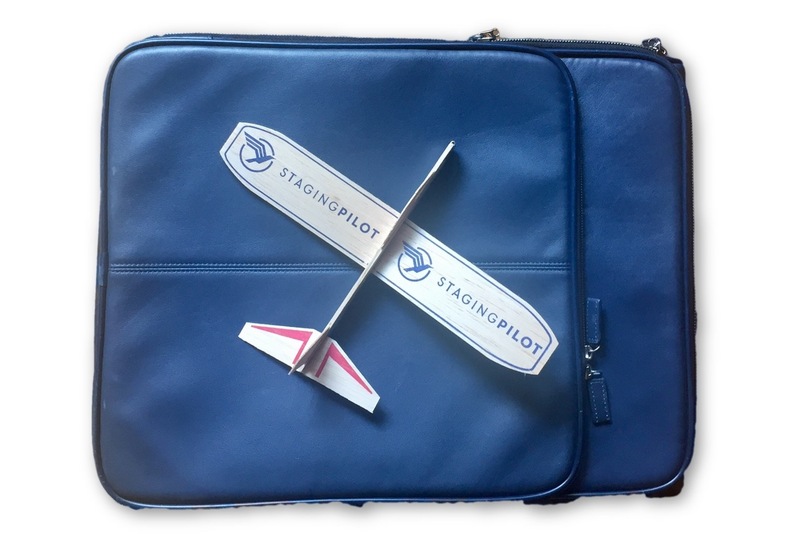 If you have questions about StagingPilot, make sure to grab us and say hello! We’ll be there with planes in hand, so if you have questions about what we do, how we can help you, and want to snag a nifty little airplane…we’ve got you covered. We’ll see you at #WCDC! Previous Post: StagingPilot Soars Into WordCamp Orange County!